Kerala govt. is going to roll out Sarathi scheme to unify licensing across the country by 31 December 2018. This scheme was previously launched by the Union Ministry of Road Transport & Highways. This scheme will curb the malpractices and reduce the rush at the Transport authorities. The Motor Vehicles Department has already started the project on a pilot basis at its 3 centers in the state. In the present day scenario, the state govt. is finding it difficult to verify the authenticity of the laminated paper licences which are being issued in the state. The new smart card driving licences will be more durable and unique. 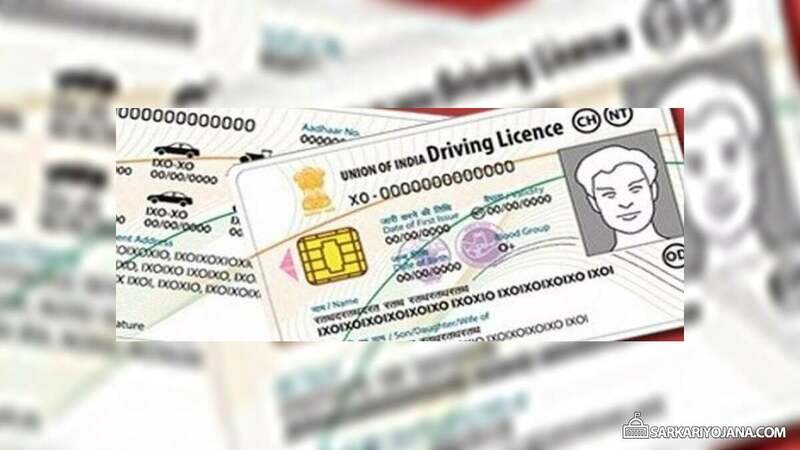 Till date, there are around 1.5 crore driving licence holders in the state and the department issues around 6 to 8 lakh new licenses every year. Sarathi scheme aims to issue smart card driving licences to drivers. These smart cards will have a number of security features which includes QR code and hologram. Each of the district office in the state of Kerala issues around 40,000 licences (on an average) every year. Now all the new applicants would be given these smart cards with more security features. The plan is to bring uniformity in the design of licence issued across the state. For this purpose, the state govt. is planning a centralised printing system to ensure the uniformity in the design of the licences. The design of the new licence is going to be finalised soon. 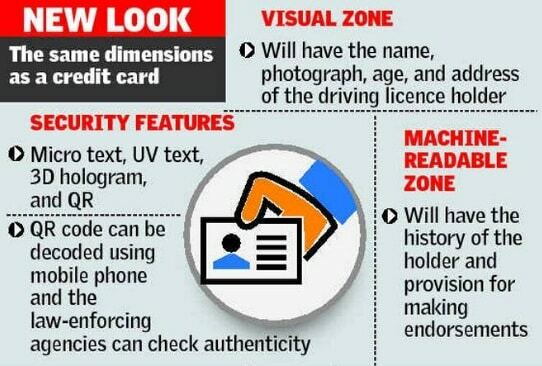 All the new applicants would get high quality smart cards which are going to more durable (more resistant to wear and tear) than the current paper licences. Even all the existing licence holders would get new smart driving licences when they come for renewal. The VAHAN & SARATHI schemes are conceptualized in such a way which to enable them to capture the functionalities as mandated by Central Motor Vehicle Act, 1988 as well as State motor vehicle rules. These schemes would be implemented in a customized manner in the core product to suit the requirements of 29 states & 7 union territories of India.